Redhead Marketing & PR takes pride in working with clients that span a variety of industries and regions. We have been engaged to handle marketing and public relations for political campaigns, medical practices, resort and real estate developments, law firms, retail boutiques, technology companies, non-profits, lifestyle brands and Sundance Film Festival-related projects. We are accustomed to working with clients in different locations and time zones, such as Northern and Southern California, New York City, Utah, Florida and beyond. The diversity in our client base makes conducting business even more interesting, and we love learning about and researching different types of industries! A large-scale commercial real estate development company, Nuterra engaged us to handle their communications and copywriting needs. We conducted a full branding analysis to develop the branding and logo for this umbrella company that provides healthcare and financial offerings to companies of all sizes. We also wrote the content for the website. 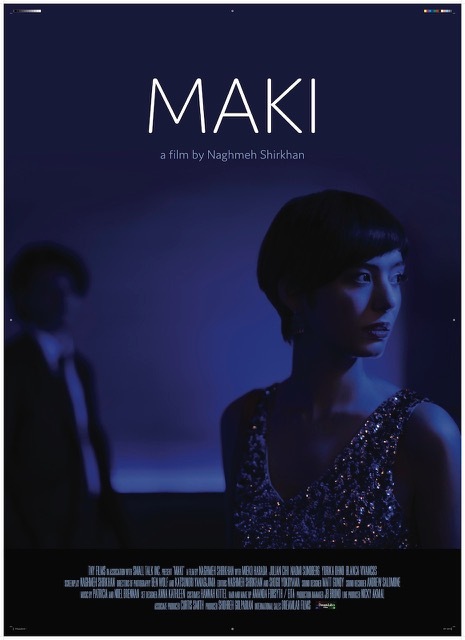 Public relations and event coordination for film screenings that coincided with the 2019 Sundance Film Festival. Public relations services for the Silicon Slopes tech company that offers a review analytics platform for brands. 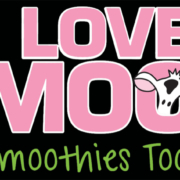 Social media management for the ice cream and smoothie shop in Park City’s Kimball Junction neighborhood. 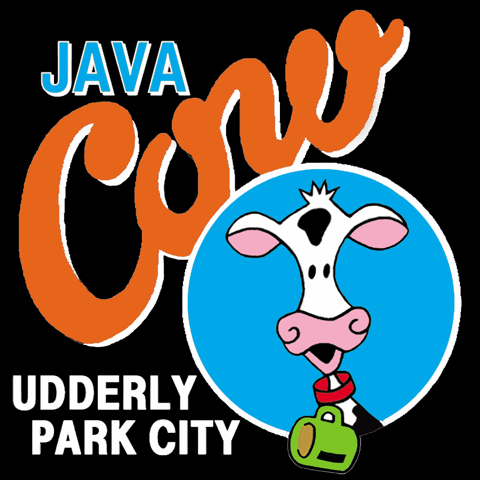 Social media management for the ice cream and coffee shop on Park City’s Main Street. 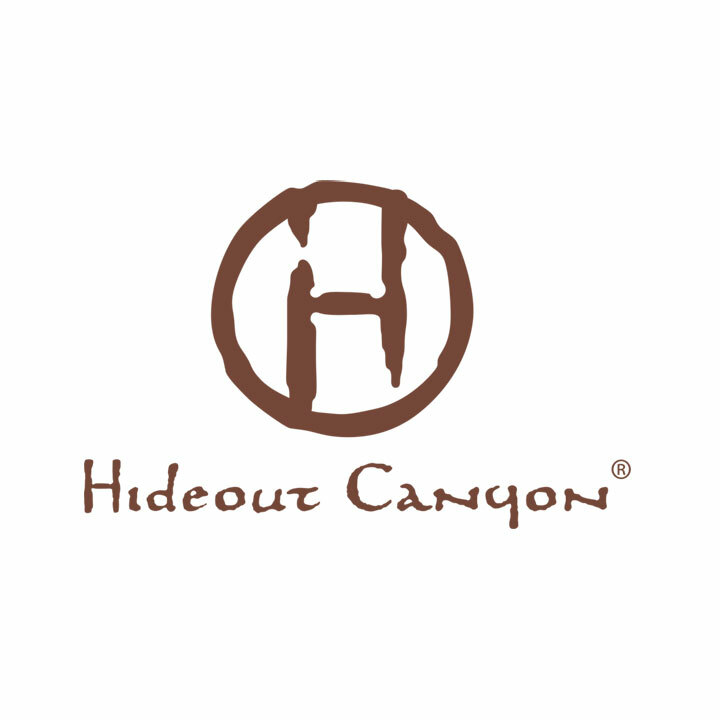 Branding, marketing, design, social media, and public relations for a luxury real estate development in Provo Canyon (Heber City, Utah). Redhead Marketing & PR handles public relations for this national homebuilder in Arizona, Nevada, Utah, and California. 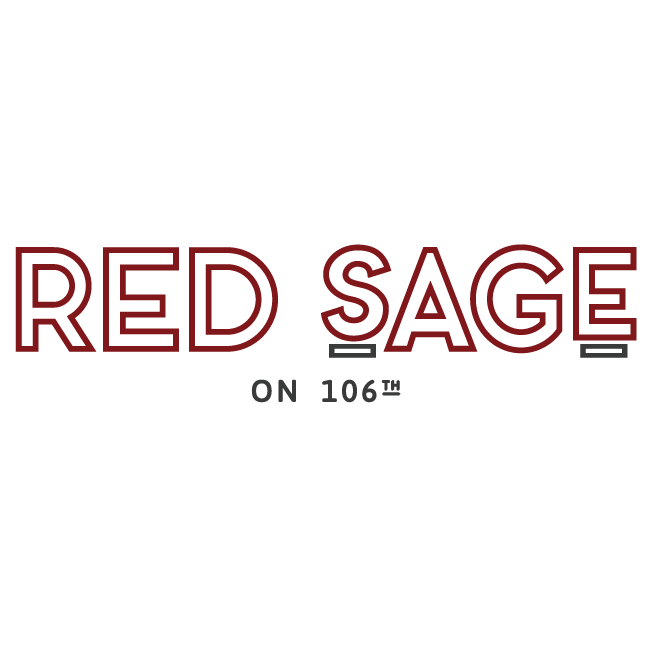 Public relations services for one of Salt Lake City’s hippest, most progressive restaurants. We generate blog and email newsletter content for this team of Sotheby’s International Realty luxury home Realtors in Park City, Utah. 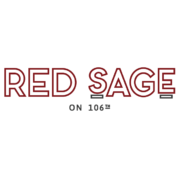 Boulder Ventures Development, Inc. hired Redhead Marketing & PR to create a new website for Red Sage, a community they are developing in Sandy, Utah. Content writing for the new website for this award-winning Park City, Utah homebuilder. Logo refinement and website content writing for one of Salt Lake City’s most prominent real estate developers. 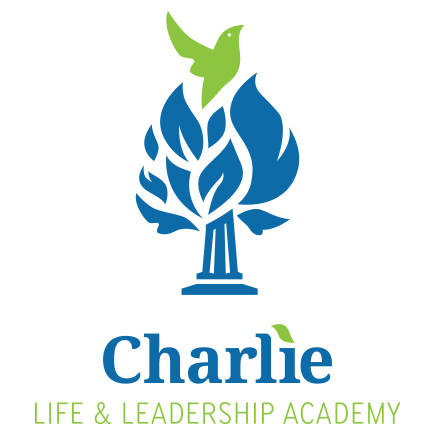 Redhead Marketing & PR did the copywriting and design for a variety of brochure materials for the student leadership academy. Brand development for the Midway, Utah interior designer and showroom. We manage the public relations and social media marketing for Finnbin, a company that promotes safe sleep in the form of Finnish-inspired baby box bassinets that double as starter kits for new parents. Redhead Marketing & PR managed a rebrand for this Salt Lake City-based tech company that specializes in Reality Capture. We have created the logo and various printed marketing and identity materials. Redhead’s talented writers are also developing content for the firm’s new website, Noorda.tech. 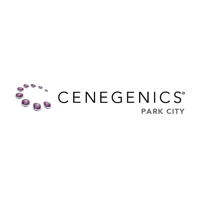 We manage the public relations, blogging and various copy writing projects on behalf of this exclusive and luxurious private community in Park City, Utah. Redhead Marketing & PR manages the community relations, public relations, and social media marketing for this high-end community in the Park City, UT area that boasts magnificent views of the ski slopes and the Jordanelle Reservoir. 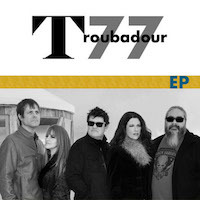 A new band founded by Grammy Award-winning songwriters Monty Powell and Anna Wilson, Troubadour 77 engaged Redhead Marketing & PR to publicize a lifestyle-driven message of creating new music for baby boomers. We also publicized their live performances and the release of their debut EP and album. 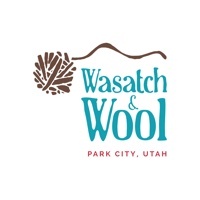 New owners of the Salt Lake City and Park City paint and wine studio hired Redhead Marketing & PR to consult on social media, create community partnerships to drive traffic, and create/publicize events. 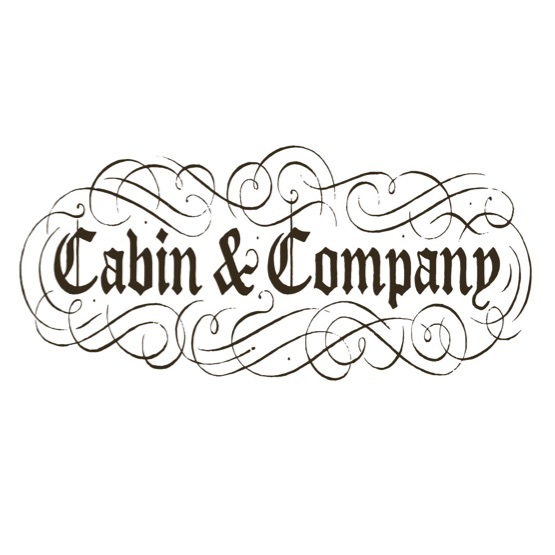 Redhead Marketing & PR manages social media marketing for Cabin & Company, a luxury real estate brokerage and property management company in Jackson Hole, Wyoming and Teton Valley, Idaho. A state-of-the-art healthcare technology company, ActiCare Health engaged us to design its logo and website. We also create their sales and marketing collateral for trade shows and client meetings. The company is based in California’s Bay Area with offices in Munich and Park City. 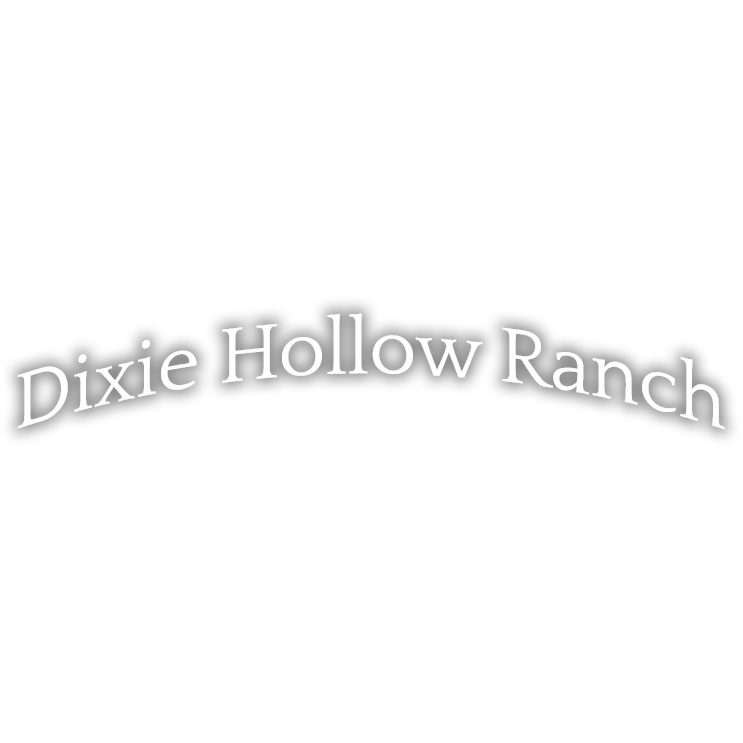 Redhead Marketing & PR manages local and national public relations for the renowned Park City Culinary Institute which operates from prestigious Deer Valley, Utah. 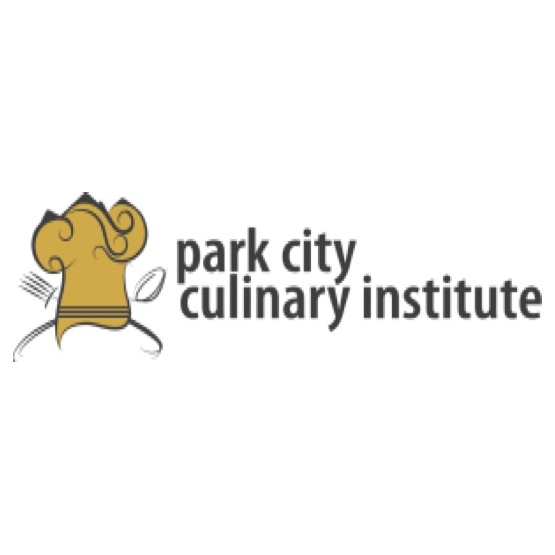 Collaborating with top chefs to offer a distinctive culinary education that rivals some of the best culinary schools in the country, Park City Culinary Institute also offers team building programs for corporate groups to facilitate interaction and camaraderie between coworkers. Carlton Landing, Oklahoma’s newest town and master-planned community located on the shores of Lake Eufaula, has an aggressive plan that calls for 3,000-plus homes, a private residence club, Nature Center, schools, a Boat Club, restaurants and shops. Redhead Marketing & PR manages the public relations for this exciting, new community that promotes a balanced lifestyle where residents can connect with nature. Having previously worked with a larger agency outside the local area, Newpark Town Center came to realize the need to engage Redhead for our unrivaled local connections and familiarity with the market to manage its social media efforts. We have succeeded in growing the number of followers on Newpark’s Facebook and Twitter accounts both organically and through advertising. Our engaging posts stem from frequent visits to the mixed-use development, which allow for greater authenticity and increased user engagement. An upscale glamping resort located on the shores of Utah’s Bear Lake, Conestoga Ranch engaged Redhead Marketing & PR to launch and manage its public relations campaign and social media marketing. Our work consists of national and regional media outreach, social media account creation and maintaining the presence on platforms that include Facebook, Instagram, Twitter and Trip Advisor. Redhead created the branding and website for this eco-friendly residential development planned for the historic Rossi Hill neighborhood of Park City, Utah. We directed the photographic and artistic rendering elements of the website. Redhead is also managing national public relations efforts for the project. 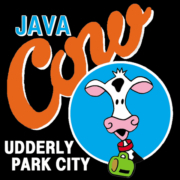 Recognizing the need to better define the Kimball Junction area as a distinct destination within Park City, Utah for dining, shopping, recreation and other commerce, the KJBA enlisted Redhead Marketing & PR to manage its social media efforts in addition to maintaining its website. 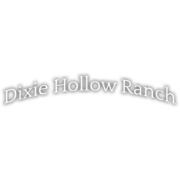 Redhead Marketing & PR developed the branding and website for this farm animal rescue facility coming to the Park City, Utah area in beautiful Brown’s Canyon. We also manage the non-profit’s public relations and social media for special project. Managing and marketing our second consecutive mayoral campaign in Park City was another successful and exciting adventure. Park City architect and Planning Commissioner Jack Thomas was referred to Redhead Marketing & PR by Mayor Dana Williams to oversee various aspects of his 2013 campaign. We created the campaign branding, collateral and website and managed events, social media, email marketing and public relations. Jack was elected mayor with 54% of the vote. In addition to managing Park City Mayor Dana Williams’s re-election campaign, Redhead Marketing & PR created the slogan, identity and brand; managed the development of the MayorDana.com website; organized campaign events and fundraisers; and disseminated campaign messaging through e-mail marketing, press releases, signage, and fliers. A beloved, colorful figure in Park City, Dana Williams was re-elected to his third and final term with a commanding 70% of the vote. 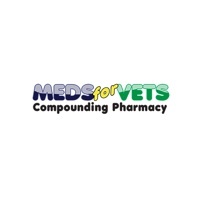 A compounding pharmacy that solely services the veterinary industry, Meds for Vets is having Redhead Marketing & PR manage its social media on three platforms: Twitter, Instagram and Facebook. The content is related to pet healthcare and mostly targets clinics and vets, but we also post engaging information, news stories and fun videos and photo contests that interest pet owners. Redhead Marketing & PR handles communications needs for the South Florida-based investment firm that specializes in wireless spectrum. We manage content for Griffin Hill’s printed and email newsletter with the intent of educating investors and perspective investors about the increasing demand wireless carriers and smart phone users have for spectrum, which is limited in its availability. An industry leader in tag management solutions for effective website marketing and performance, Ensighten retains Redhead Marketing & PR to manage its event coordination surrounding the annual Adobe Summit in Salt Lake City. From guerilla marketing activities like branded food trucks and branded shuttles that provide complimentary transfers from the airport to organizing corporate dinners and the production and design of marketing collateral, Redhead meets the Bay Area company’s event management needs in the Salt Lake marketplace. A landscape photographer whose work spans the globe, Tom Horton, looked to Redhead Marketing & PR to overhaul his website. We designed a more contemporary, mobile responsive design that beautifully showcases his photographs in a dynamic gallery while allowing the artist’s unique background to shine through. A clothing boutique located in the Redstone area of Park City, Safonova partnered with Redhead Marketing & PR to expand its social media presence and engage its audience with regular posts. We manage Safonova social media accounts on Twitter, Instagram and Facebook. 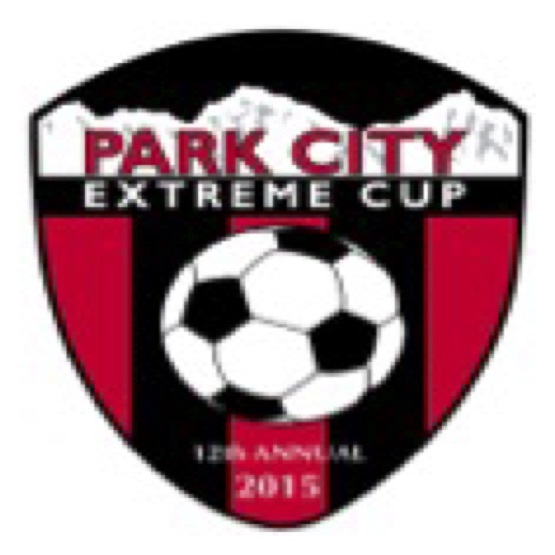 Each summer, Redhead Marketing & PR manages the public relations for the Park City Extreme Cup, a tournament that brings hundreds of youth soccer teams from around the Intermountain West to compete on fields throughout Park City, Heber City and Summit County. A new, Wisconsin-based medical device company specializing in orthopedic products hired Redhead Marketing & PR to design its logo. We will also be developing Direction Surgical Technologies’ website. This sophisticated, chic boutique on Park City, Utah’s historic Main Street uses Redhead Marketing & PR to engage its audience on social media. We also manage public relations efforts for the store. Redhead consulted Park City on modernizing and enhancing Park City Municipal’s communications efforts. We created and distributed a survey to poll citizens about their level of satisfaction with how the City communicates with them and asked their input regarding how they’d like to receive news and information. After analyzing survey results, Redhead launched a monthly e-newsletter for Park City to inform residents about City issues. We also developed a campaign to raise awareness of the the City’s Reverse 911 program through community posters and a postcard direct mail to explain the program and encourage residents to register for it. Social media and website blogging campaigns are managed by Redhead Marketing & PR to ensure locals and visitors are in-the-know about news related to area businesses and events in Park City, Utah’s famed historic district. A litigation law firm with offices in Austin, TX and Park City, UT engaged Redhead Marketing & PR for logo and website design work. A 1,700 acre residential real estate development in Park City, Utah, The Preserve has engaged Redhead to relaunch a marketing and public relations campaign. Services have included development of a new website, printed marketing collateral for the sales team, sales office displays, public relations, photo shoot coordination and direction, and event management. A world-renowned plastic surgeon requires first-rate, personalized public relations services for which Dr. Renato Saltz engaged Redhead Marketing & PR. We handle PR for the Brazilain physician’s Utah practices, Spa Vitoria (his medical spa) and the American-Brazilian Aesthetic Meeting, an annual conference that alternates between Park City, Utah and Florianopolis, Brazil. With a limited budget and during a non-election year, Summit County Democrats sought to heighten awareness of Utah’s political issues and bring more Democrat and Independent voters into the state-wide political conversation. The most cost-effective means was to develop a Facebook presence for the non-profit organization. In addition to creating the Facebook page and inviting local residents to “like” it, Redhead educated executive committee members on how to best utilize the page. Redhead will also be helping Summit County Democrats coordinate and publicize their first-ever fundraising event. Park City, Utah’s premier, lounge-style nightclub hired Redhead to create a more contemporary, cleaner website that is mobile responsive. The site incorporates the design theme of the club, recreating its colors and textures in an online format. The largest digital marketing company specializing in healthcare providers, Advice Media has offices in Park City, Utah and New York City. Redhead Marketing & PR manages the company’s national public relations efforts which is predominately B2B focused on medical and marketing trade media outlets. Redhead Marketing & PR developed a new, contemporary website integrated with ecommerce for Farasha, a clothing boutique/showroom and fashion consultant. An annual conference focused on cyber security and held in Deer Valley, Utah is presented by Counter Intelligence who hired Redhead Marketing & PR for site selection, meeting planning, conference branding and collateral development. Park City, Utah’s largest, most prestigious law firm engaged Redhead Marketing & PR to develop a new, refined brand and website. The scope of work also included creating an identity package and marketing collateral to reflect the new brand. Redhead also manages the practice’s public relations. Redhead is pleased to be responsible for managing the public relations efforts of this impressive non-profit whose bold mission is to provide immediate financial support to the families of Utah’s police officers killed in the line of duty. We work with our contacts at statewide publications, television and radio networks to publicize the Foundation’s work and raise awareness of events. The Park City, UT boutique law office whose practice focuses on criminal, family and general law engaged Redhead to develop its website, create community relations efforts and increase its online presence. The current Summit County, Utah Treasurer hired Redhead Marketing & PR for logo refinement and design of printed collateral for her 2014 reelection campaign. Redhead was hired to help the Democratic candidate for House District 54 with his website copy and printed collateral for the 2014 election. A successful club DJ in Salt Lake City, Park City, San Diego and beyond, DJ Lux engaged Redhead Marketing & PR to create a new website that features a feed of her upcoming gigs by booking agent and promoter Sleeping Giant with whom she is signed. Terahertz Device Corporation develops, produces, and markets light sources and related technologies for applications across the infrared spectrum and terahertz frequency range. They have engaged Redhead Marketing & PR to develop a new website that is primarily for business-to-business use. 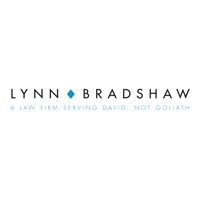 Redhead developed the branding and tagline for Summit County Attorney David Brickey’s 2014 campaign, in addition to creating the website and social media presence. A hip, stylish restaurant and lounge in Park City, Utah, Silver engaged Redhead for event marketing and creative work. We used our extensive connections in Park City and Salt Lake City to craft an invite list for Silver’s grand opening party and led the PR efforts for the event. The high-caliber, well respected event planning company opened a storefront on Park City, Utah’s historic Main Street in 2013. Looking to draw increased attention and traffic, Planit hired Redhead to generate publicity in both Salt Lake and Park City media outlets. We also created a social media presence for the business, using Twitter, LinkedIn and Facebook and advised them on best practices. Redhead Marketing & PR designed the logo and website for Park City, Utah’s newest corporate meeting planner and destination management company. The high-end floral design boutique on Park City’s Main Street hired Redhead Marketing & PR for logo and website design. 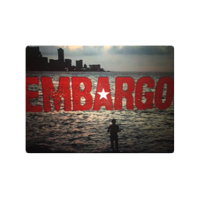 A private Park City screening of the provocative documentary film “Embargo” was arranged in Park City to coincide with the 2015 Sundance Film Festival. 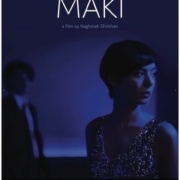 Redhead Marketing & PR coordinated public relations for the screening with a media alert that invited press to attend and arranged for media interviews for the filmmaker. Redhead Marketing & PR handles public relations efforts for these two full-service resorts, located in picturesque Midway, UT. Providing supply chain management services to Department of Defense contractors, including BAE Systems, Lockheed Martin, and Boeing, Veterans Trading Company had done little to market itself despite tremendous growth in its business. 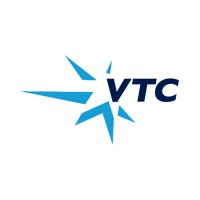 Recognizing the need to establish a more professional brand and stronger messaging, VTC enlisted Redhead to design the company’s new website. Future projects include developing printed marketing materials, tradeshow booth displays, and company white sheets. Redhead launched this cutting-edge concept of a music store, cafe, performance venue and learning center in the Ironhorse District of Park City, Utah. 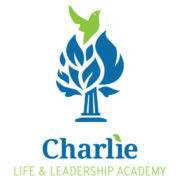 Projects included identity and brand creation, website development, public relations, and photography. Having done little marketing in the past, the Park City-based medical practice engaged Redhead to augment its identity and raise awareness of their services to existing patients and potential new patients. Strategies included a direct mail campaign to 5,000 existing patients, creation of a fact sheet to distribute at events, launching and maintaining a Facebook page, and public relations with local media. Based in Casper, Wyoming, Linchpin Energy Services looked to Redhead Marketing & PR to create a brand that would be industry appropriate while standing out from the competition with a slightly retro look. 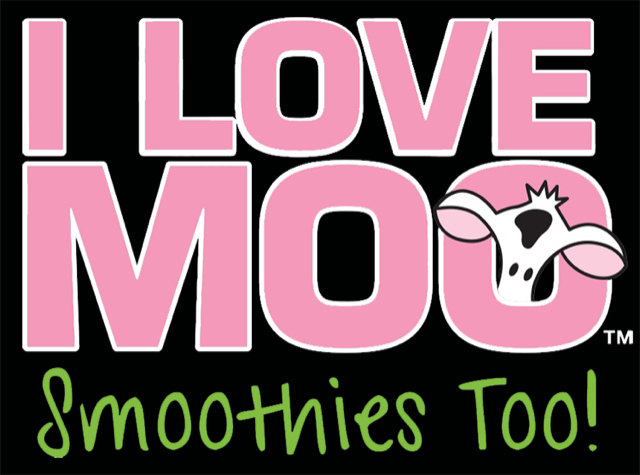 We developed and wrote their website and created branded, printed collateral. This unique, online lost and found service tapped into Redhead’s event marketing services to promote the product in a targeted manner at the grassroots level. We worked with sponsors of various lounges, events and parties during the 2012 Sundance Film Festival to have the identification tags distributed in gift bags.